For looks that last, choose a classic cream Roller blind. Complement a neutral space with cream Roller blinds for a relaxed look. A textured Roller blind with decorative eyelets draws the eye to the window. Keep home offices distraction-free with a subtly printed blind in a neutral shade. We bring our entire range for you to browse at home. See how samples work with your décor and at your window. Cream Roller blinds blend beautifully with any décor, making them ideal for every room of the home. Far from being bland, there’s so much more to cream Roller blinds than initially meets the eye. And with a wealth of textures and patterns to choose from, you’re sure to find something you love in our collection. 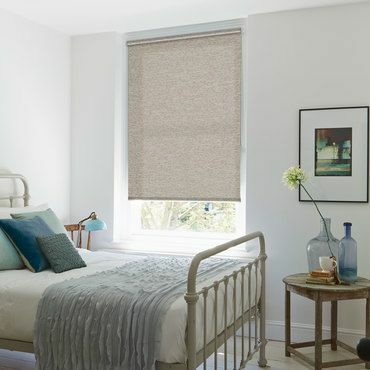 Depending on the look you’d like to achieve, pick plain cream Roller blinds for a sleek and understated effect, or opt for pretty floral detailing to inject a hint of natural elegance into your scheme. Once you’ve given cream the go-ahead, all that’s left is to book a free home appointment. Your expert local Hillarys advisor will bring samples of our Roller blinds range for you to browse. 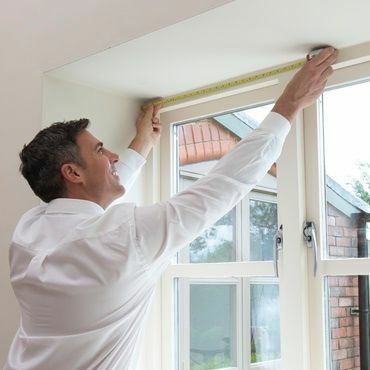 Once you have made up your mind, they’ll measure your windows and leave you with a no-obligation quote.